The Submission Period opens on Monday, Dec. 10, 2018, accepting films for consideration to be selected for screening at the 2019 festival, exclusively through FilmFreeway. The Early Deadline for submissions is January 31, and the Final Deadline is June 30. 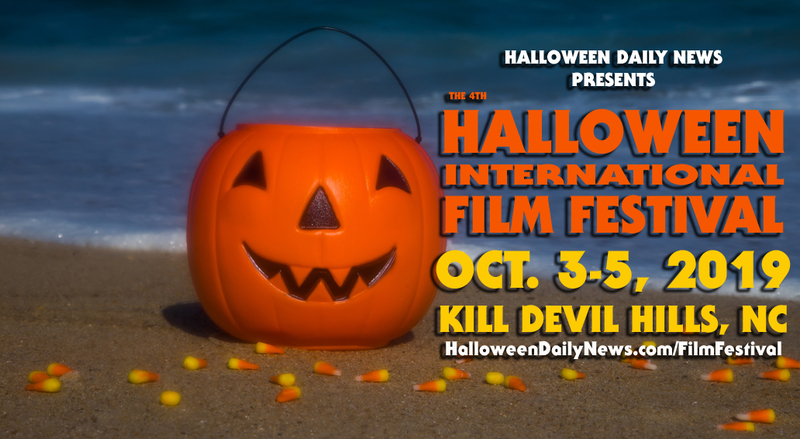 Previous Official Selections include The Barn (2016 Best Halloween Film and Best Feature Film Award Winner), 3 Dead Trick or Treaters, 10/31, and Haunters: The Art of the Scare (2018 Best Halloween Film Award Winner).